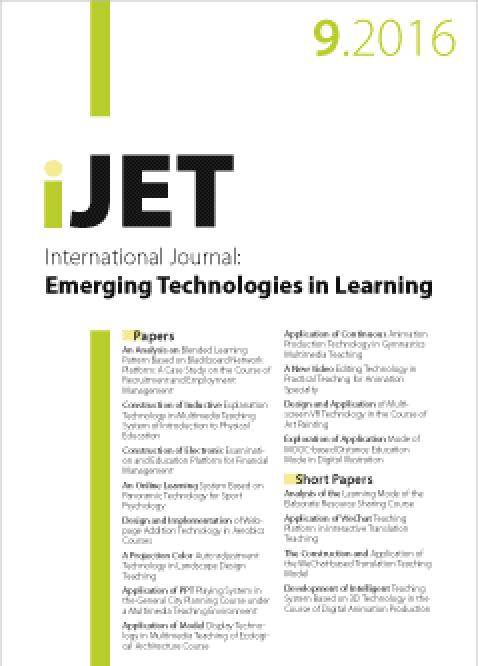 Issue 13(6) of our journal on emerging technologies for learning got published. Enjoy the readings as usual for free :-). 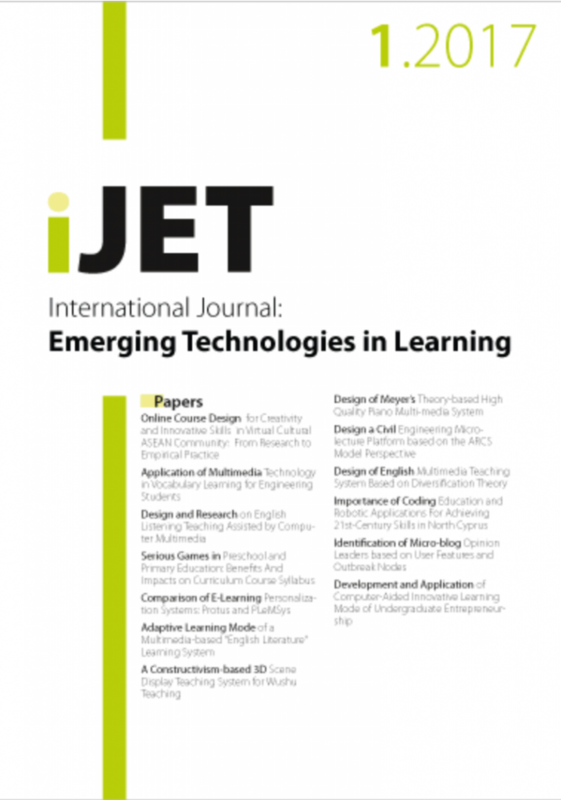 Issue 11(8) of our journal on emerging technologies for learning got published. 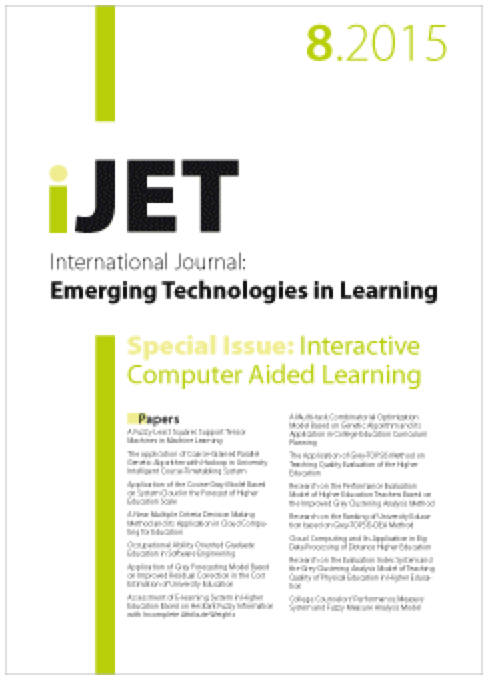 Enjoy the readings as usual for free :-).